It’s only in the sixteenth century that the tomato actually made its entrance on the Italian cooking scene, where the pomodoro as it was called (meaning golden apple) quickly gained in popularity. But in North America, we didn’t eat tomatoes until the 1800s, proving once again that no one is a prophet in his own land. The size of tomatoes varies according to the type, from the minuscule cherry tomato clocking at 3 cm to the Beefheart that can easily reach 1 full kilo. Of course, nothing is trendier than heritage tomatoes now invading markets and restaurant menus, with their plethora of colours and sizes: striped, purple and even black… There are actually over a thousand tomato cultivars, so one could spend a lifetime discovering new types. The flavour of tomatoes depends on the level of acidity of the fruit, as well as its sugar and water content, the texture of its flesh and skin, and even the time it was picked. 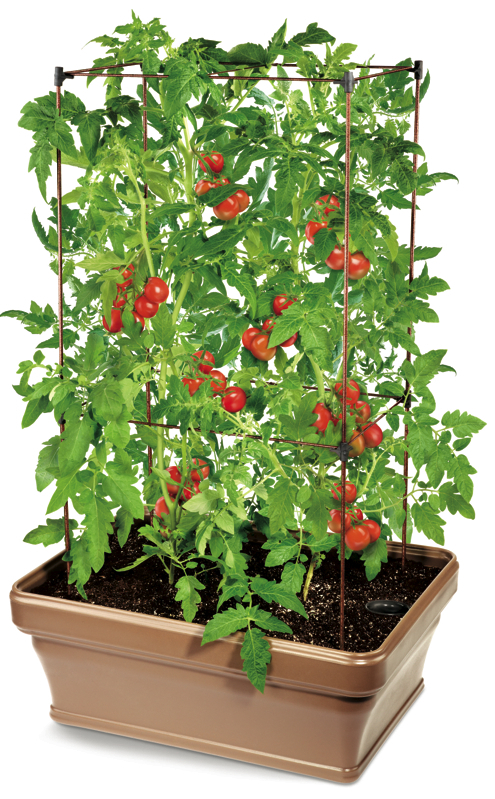 Kept at room temperature away from direct sunshine, tomatoes will keep around one week. They should only be washed prior to use. 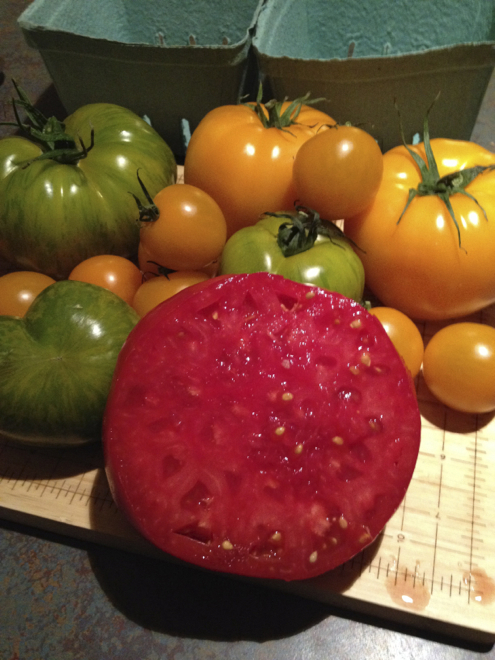 Chill overripe tomatoes to slow maturation, but otherwise keep them away from the fridge. I use marinara sauce for so many recipes, I often double, even triple the quantities below, save for the garlic. 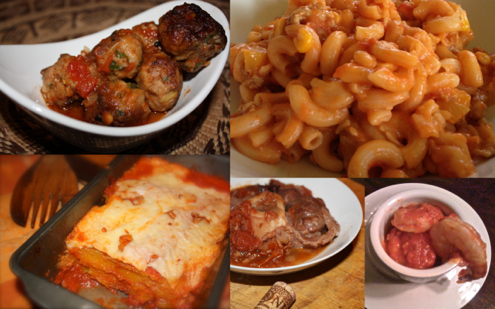 Clockwise, I use marinara to make: meatballs, rosé macaroni (I simply add cream), squash lasagna, osso bucco or a quick shrimp “stirfry” ready in minutes on a busy weekday. My secret weapon: God knows I cooked hundreds of tomato sauces in my life that all fell somewhat short of the simple one served in good Italian restaurants. They served their purpose, no more. Then I discovered the secret was… in the tomato, duh. For my Marinara, I now use only San Marzano, these protected appellation tomatoes grown in the mineral soil of Italy where they develop their unique taste. If several Québec farmers have attempted to grow San Marzano here, in my humble opinion, their efforts have gone somewhat unrewarded taste-wise. But if you know of one who succeeded to tame this beauty, do tell! 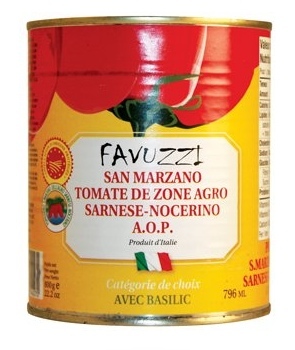 For the past few months, I have upped my game thanks to the San Marzano that beats them all in my book: those imported by Québec distributor Favuzzi trash the competition (and have seduced local Italian chefs too, just sayin’…). Slightly more expensive than Pastene for example, they are immeasurably better. You’ll find them in some IGAs and gourmet boutiques. I personally buy them by the case load at Bourassa in Saint-Sauveur. 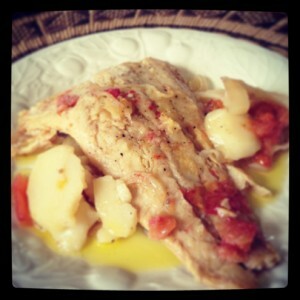 I have EVOO for that finishing touch, and then my go-to oil for cooking use. 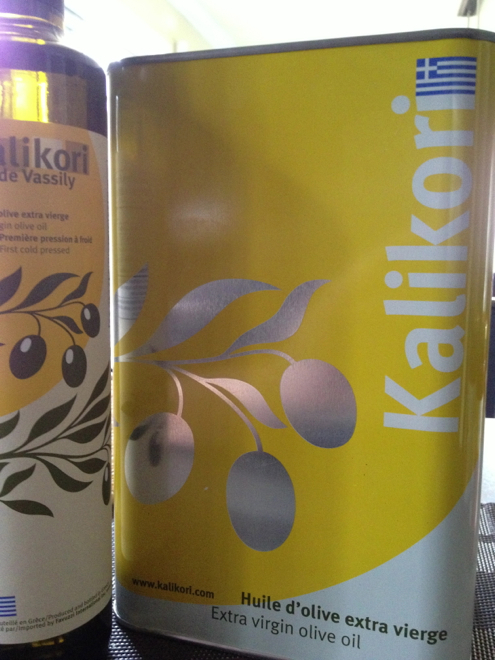 These days, I buy the greek Kalikori olive oil which is quite nice, thank you. You’ll find it in gourmet stores like the San Marzano. 1. Pour enough olive oil into a large, heavy-bottom pot. You want it to cover the whole bottom, to a depth of 5 cm (1/4 inch) approx. Yes, it may seem like a lot of oil, but broken down into servings, it's not over-the-top, trust me on this. 2. Warm oilve oil on low. 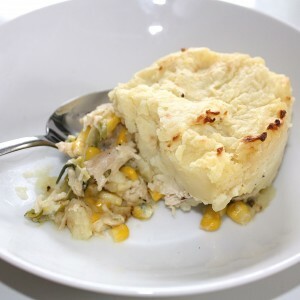 When oil starts to release its fruity olive aromas, add onion and garlic. Over very low heat, soften onions 5 minutes or so. 3. Meanwhile, pour tomatoes into a large bowl and crush each one by hand. You could use a potato masher, but this way is infinitely more therapeutic. 4. Add tomatoes to the pot and mix with a wooden spoon. Season. If I know I'll be simmering the sauce for a while, I prefer to salt less in the beginning, then readjust a few times towards the end. 5. 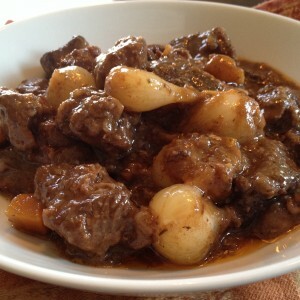 Simmer on very low heat from 20 minutes to 4 hours. 20 minutes if you're in a hurry, 4 hours if you have the time, which I recommend you take… It makes all the difference. Towards the end, crush garlic half-cloves if necessary. 6. N.B. I know my marinara is ready when the oil floats to the surface, covering all with a dark green film. Then I blend the oil back into the sauce, let cool and chill 24 hours before using to remove any lingering acidity.